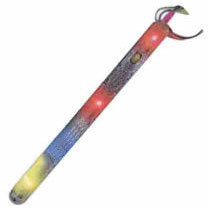 Bright blue light flickers from the tip of the wand while making whooshing sounds! 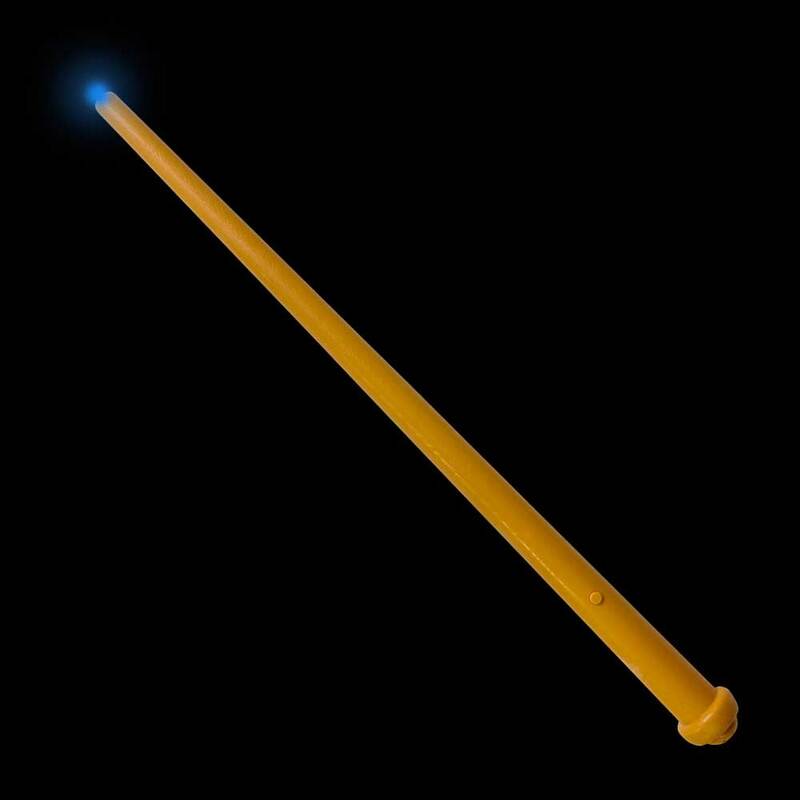 Wooden-style wand, Made of plastic, 14" long! Wave this fun wand around and immediately be transported to the wizard world! 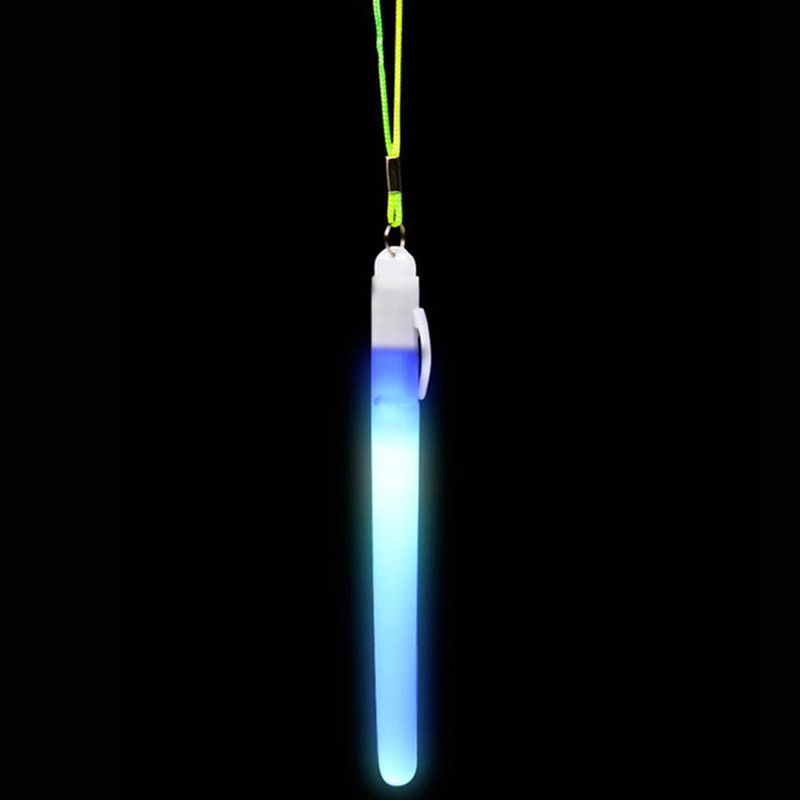 A bright blue light shines from the tip of the wand and makes really cool sounds! You'll easily impress your classmates at your next Potions class. No wizard costume is complete without it! 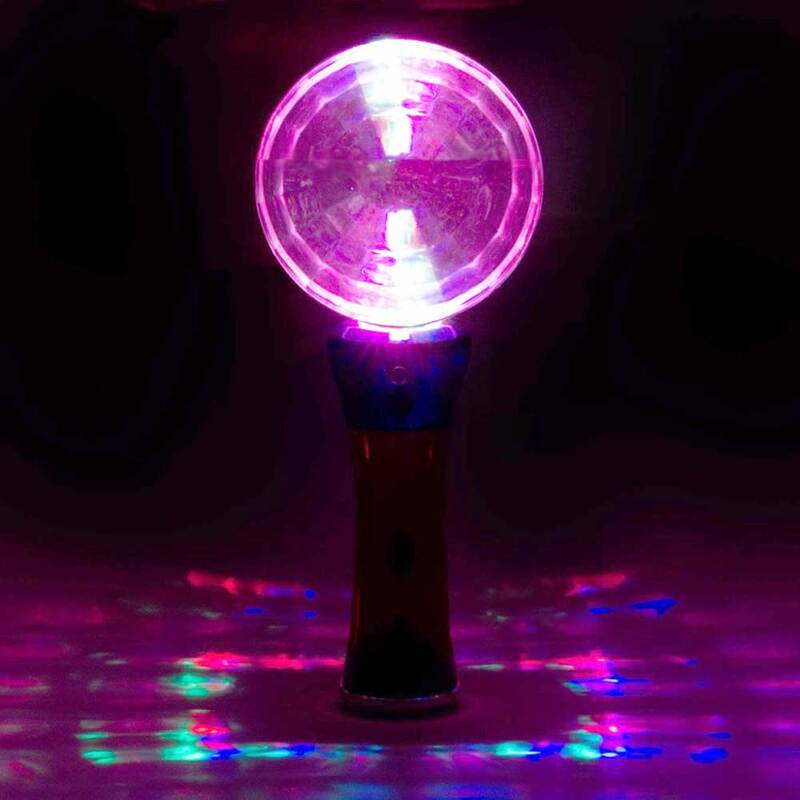 Pressing the button makes the light flicker and a magical swooshing sound! Comes with 3x LR44 button cell batteries installed.